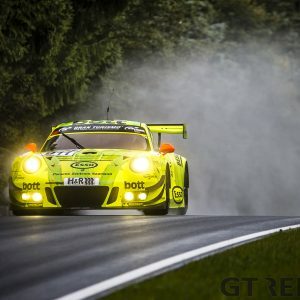 GTE goes into the FIA WEC Spa-Francorchamps round with the promise of a three-way manufacturer battle in the Pro category. 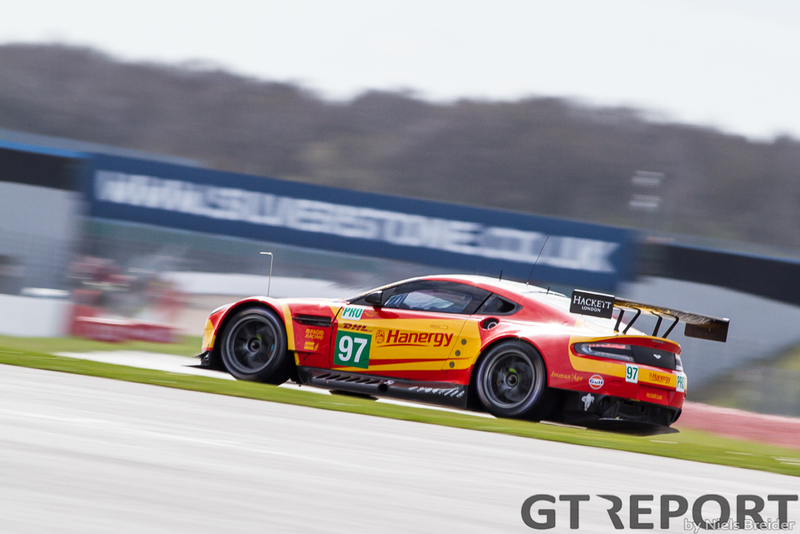 While the Porsches and Aston Martins looked to be the cars to beat at the 6 hours of Silverstone, they never came close to the win in GTE-Pro. Two full course yellows favoured the Ferrari’s as they were able to make their stops during them. 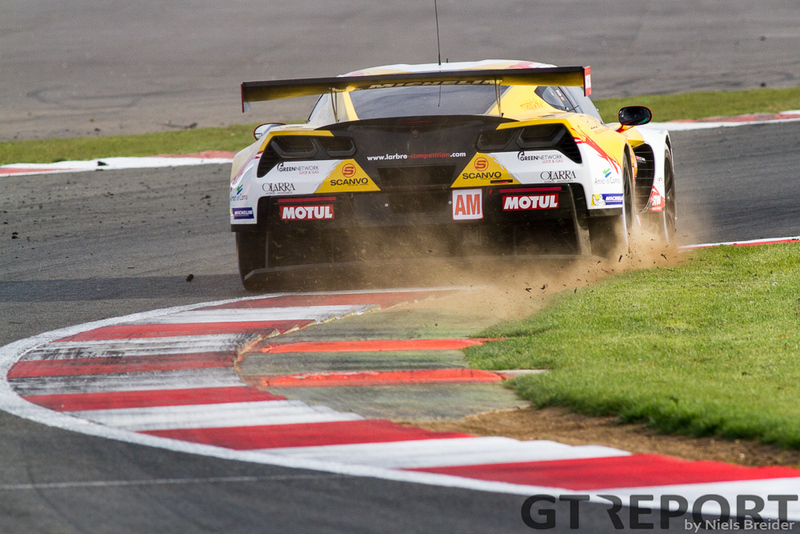 It was enough luck for AF Corse to bring home the win. 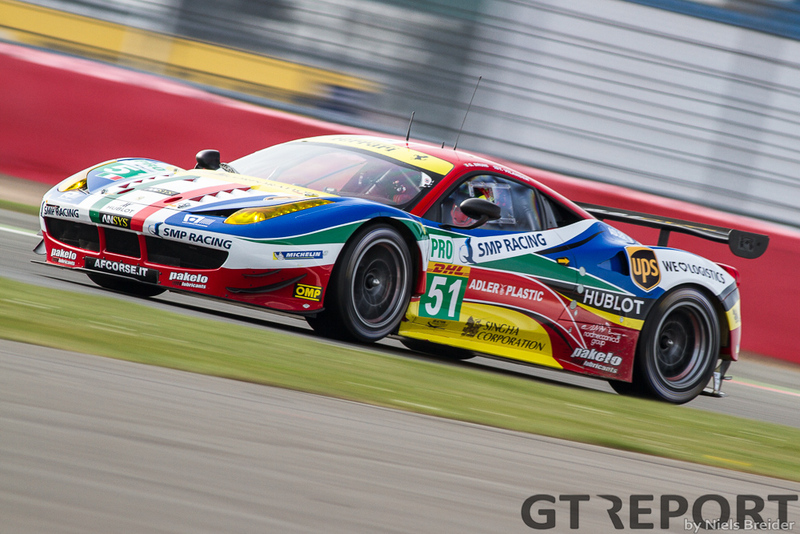 It remains to be seen if the Ferrari 458’s are also going to run away with the race this weekend. 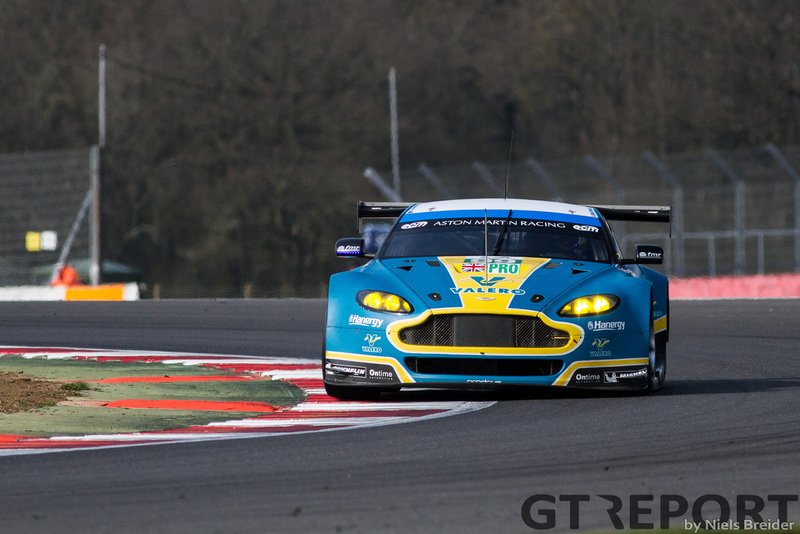 If we are going by the racepace at Silverstone then all the GTE cars are very closely matched. 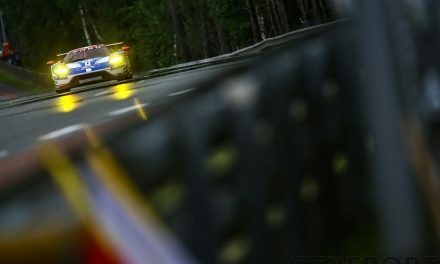 But in the end it’s hard to count against the duo of Toni Vilander and Gianmaria Bruni, since the two have won the most races in the GTE category since the inception of the World Endurance Championship. 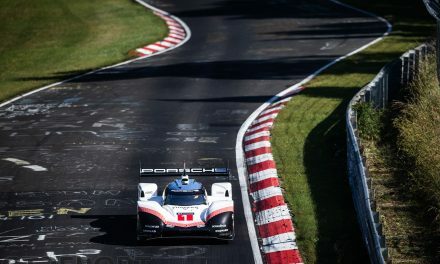 At Porsche we see a major reshuffle of drivers as two of the GT drivers are going to drive the third 919 Hybrid and others have commitments to race in the IMSA United Sports Car Championship. 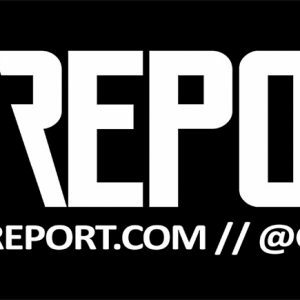 Sven Müller is joined by Mclaren GT factory ace Kévin Estre, both making their debut in the Porsche 911 RSR. 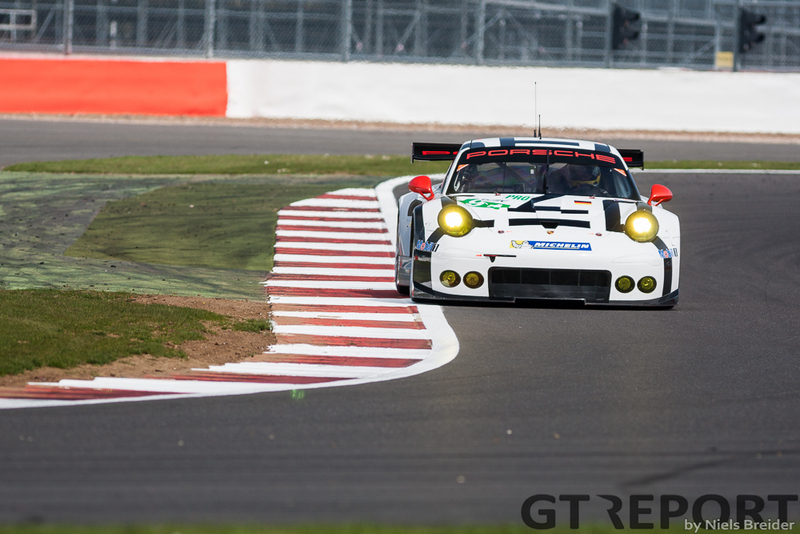 This means Richard Lietz moves over to the #92 911 RSR to join Fred Mackowieki. At Aston Martin things stay the same for the Spa round. The Brits are bringing three cars to the race, the only difference being the addition of Rob Bell (another Mclaren GT factory driver) to the #97 car. 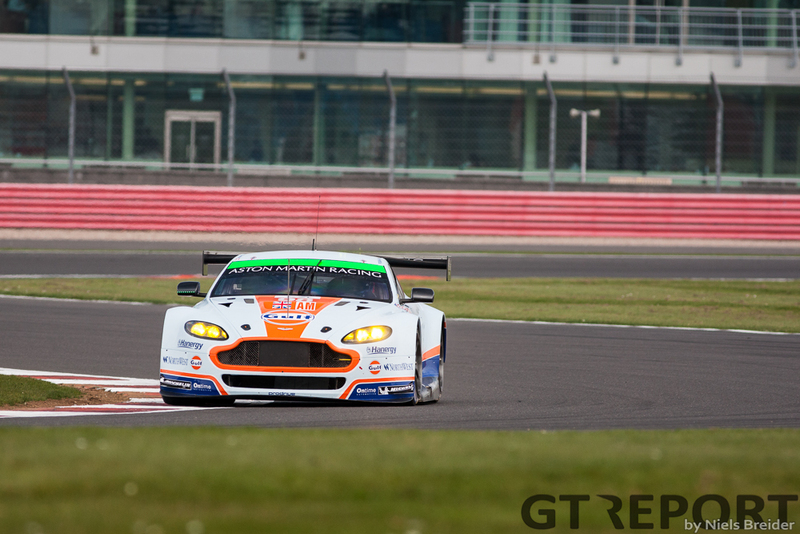 All three Astons showed very good pace at the Silverstone race, yet the Vantages were just a little bit more thirsty which made for an unlucky sequence of pitstops. 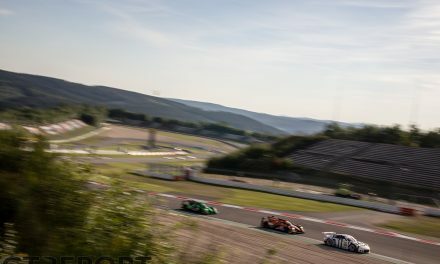 In GTE-Am the grid grows to eight cars with an extra AF Corse Ferrari for Alex Mortimer, Matt Griffin and Duncan Cameron. This addition brings AF Corse’s car count to five this weekend as the Italians will also run the #83 and #72 SMP cars. The new Larbre Corvette C7.R looks likely to have a better race than at Silverstone where contact with a quicker prototype put the car in the garage for a long time. Although it’s only the second running of the American muscle car, the team at Larbre are not unfamiliar with the Belgian track and Corvettes, so expect them to get on the podium with a clean run. 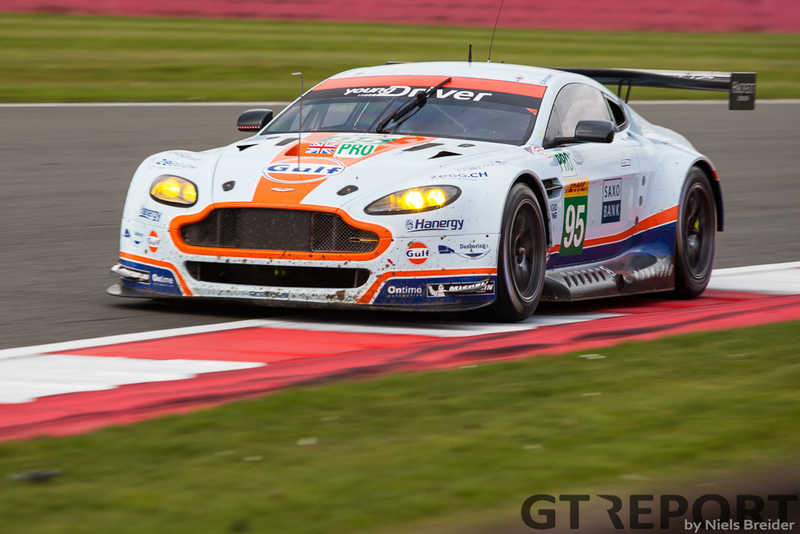 The two GTE-Am Vantages looked very strong at Silverstone and that will probably continue into the next round at Spa. The #96 and #98 are both backed by very quick amateur drivers and should perform well again at Spa. Finally, the two Proton Porsches: the Dempsey car and the Abu Dhabi car. 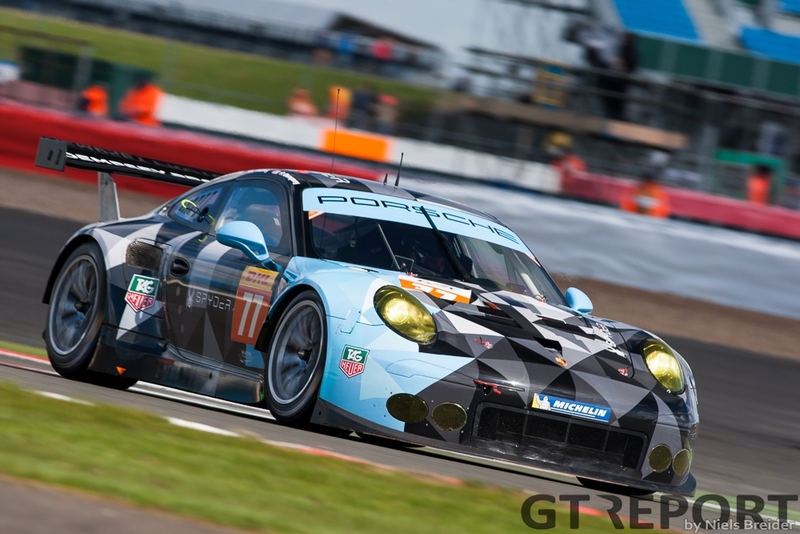 In the #77 car the pace of actor-turned-full-time-racer Patrick Dempsey was the biggest handicap during the last race. 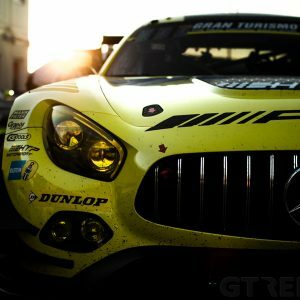 If the American can improve on his pace, the car should be able to climb in category. 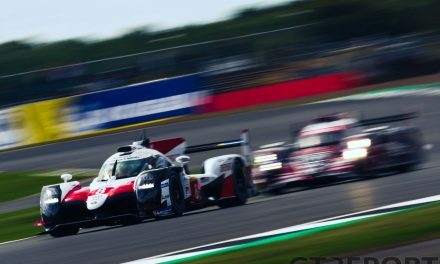 The #88 car had its fair share of troubles during the Silverstone race so they are looking to improve on the misfortunes they experienced there.